You don’t need to be good with numbers to see that the Heuga 580 collection holds the solution to your flooring problem. 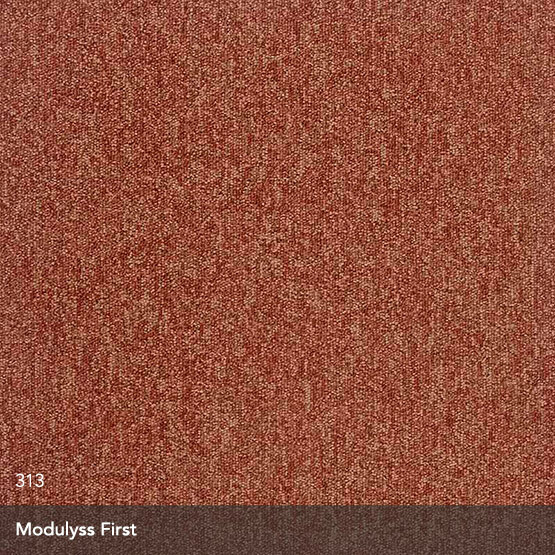 Produced using 100% Nylon fibre, these low level, loop pile carpet tiles deliver wear-resistant, fire-retardant and anti-static qualities that lend themselves perfectly to both domestic and public interiors. So whether you’re looking to improve your home or kit out a brand new office, grab a cuppa, browse the collection, order your free samples and hey presto, Bob’s your uncle! When sourcing our products, we always make sure that we only ever work with suppliers who are ethical and ecologically responsible to help you reduce your carbon footprint and Heuga is no exception. Individual tiles can be easily lifted to clean, maintain or replace meaning less hassle for you but also less unnecessary wastage that could be causing some serious damage to our environment. With strong rubbing fastness, colour fastness, light fastness and 22 classic colourways to choose from, you better act fast if you like the look of these subtle and sophisticated tiles because they’re a pretty popular choice. But with a strong solution-dyed nylon construction, tough bitumen backing and impressive 15 year guarantee, it’s no surprise really. Get started by ordering your four free samples today! x Heuga 580 - Added to your basket.